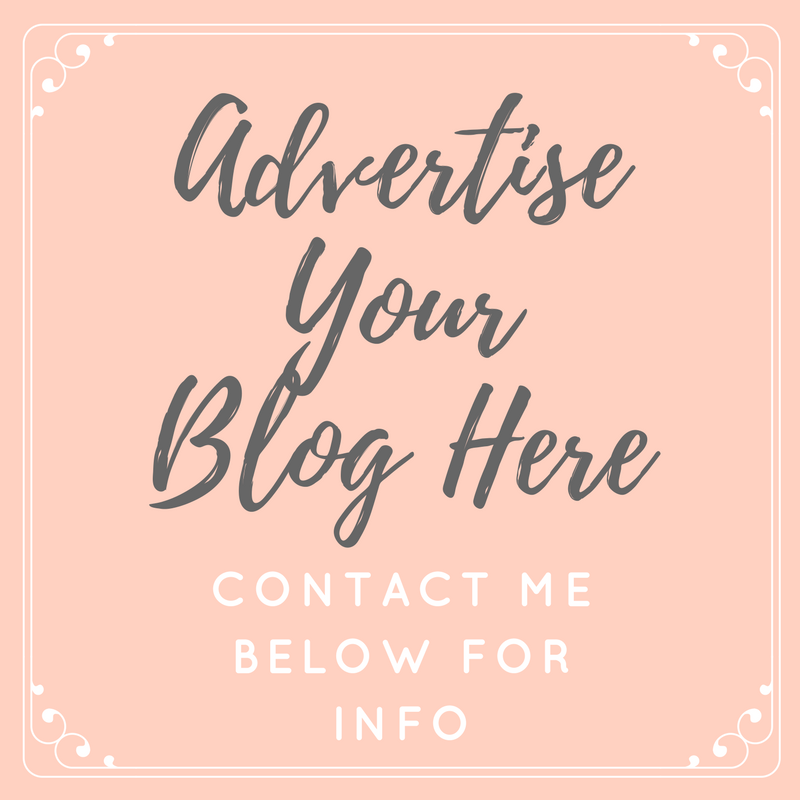 I read blogs every single day, and it's really difficult not to get drawn into the hype of certain products because, let's face it, bloggers can really make you want to spend your money! I try my best not to make impulse purchases, especially when there's an influx of reviews suddenly popping up about the same product, but after doing some research and then still feeling the need to purchase means that I can often end up with quite a few blogger enabled products in my life. Most recently I gave in to the hype surrounding The Ordinary... I treated myself to a few items while browsing their site (seriously everything is so affordable! ), but the main reason for visiting the Deciem site in the first place was because I had heard so many wonderful things about the High Spreadability Fluid Primer. Let me just clarify, this stuff is amazing, and it's everything I've been looking for all my makeup wearing life! This gives dry skin all of the hydration it needs, without being greasy or oily. It smooths out my skin to give the most beautiful base for applying makeup to and it leaves my skin with a really healthy glow. This is the kind of product that makes me tempted to have no makeup days more often, as this alone leaves my usually awful skin, looking half decent. If I could big this up anymore, believe me, I would. This is completely worth the hype, and such a bargain... Go buy it now! As a huge fan and advocate of the LA Girl concealers (I know I go on about them all the time! ), I didn't take much convincing when it came to investing in a dark toned LA Girl Pro Conceal to use as a contouring product. I bought the shade '......', which is really dark in comparison to my pale skin, but I wanted something highly pigmented to wear with a full face of makeup for when I want to achieve a really sculpted look, and this does just that. For daytime, I can contour my face before applying a light foundation, and still get that shadow showing on my face, so it has become quite useful in my makeup collection. As with the concealing shades, this blends really easily and can be built up for more colour payoff/higher coverage. When using for contouring, it does take more effort than when using my usual powders, but it's definitely worth it for when I want more definition. A brand I have seen bloggers speaking about over and over again for years is the Superfacialist range by Una Brennan. I think every review I've read has been glowing, so it was only a matter of time before I tried something. I've been using the Rose Calming Creamy Cleanser for a while now, and it's just beautiful for my sensitive/dry skin. It's so gentle and moisturising, after cleansing my face and skin feel so soft, clean and refreshed... If you hate that tight feeling after cleansing, this has a completely adverse effect. A little goes a really long way with this, which makes the affordable price tag even more appealing and the rose scent, teamed up with the cocoa butter ingredient smells gorgeous... It has definitely left me wanting to try more from the range. Last but not least, another brand I love released a new foundation last year, which was enough for me to want to buy it. As soon as the blogger reviews started rolling out, they just confirmed what I think I already knew... 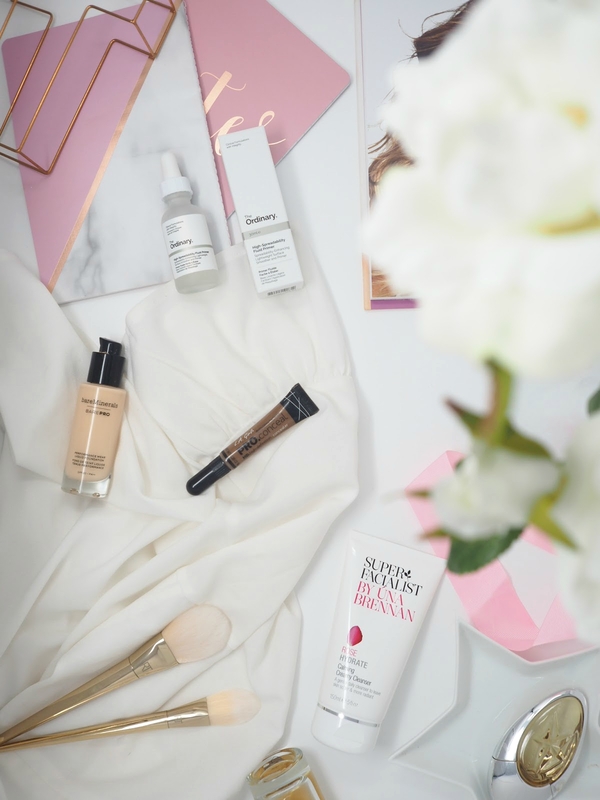 I needed the bareMinerals barePro Foundation! Admittedly, this isn't my favourite of their bases (Complexion Rescue for the win!) but it's still pretty great. As a dry skinned gal, I have to prime and moisturise like crazy before using this, as otherwise it clings to my dry patches. I also find it only applies properly with a damp sponge, when I use a brush I just look streaky, however, coverage is amazing, it's really long lasting, it's comfortable on the skin and it's available in a tonne of shades. The good points definitely out weigh the bad when it comes to this foundation, and if you have a normal or oily skin type, you're going to LOVE it. Do bloggers encourage you to spend your money? I'd love to know what you've been talked into buying. I need need need to try The Ordinary!